Lakeside Automotive contacted me to let me know the vehicle was still available and I purchased it.  They have a great selection of used cars with very good prices and a friendly professional sales staff. They are not aggressive. They simply answered my questions and helped me get the car I wanted. Mike and Roger were very easy to talk with and I was able to walk away with a nice vehicle at a reasonable price. I was very pleased with the service at Lakeside Automotive. Very prompt response to e-mail. Sales staff very friendly and no pressure sales. I would definitely purchase another vehicle from this auto dealer. Couldn't say enough good things about Lakeside! Roger & Andrew had me in and out within a few hours with exactly what I wanted. They exceeded any experience I've ever had at a dealership! 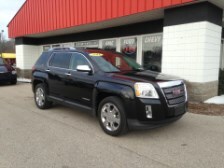 When I'm done with this 2011 GMC Terrain I will be back to Lakeside for my next vehicle! Thanks again Roger & Andrew! !